Proved and Reliable, 24 hours water supply, easy to use, using natural resources. Water Pumping Solution, No running costs, best value for your money. German Enginering and Design coupled with Thailand manufacturing. Meribah Ram Pump is your competent provider for the most powerful and low maintenance hydraulic ram pumps on the market! German engineering and design coupled with Thailand manufacturing makes it possible for Meribah Ram Pump to offer you the best value for your money. 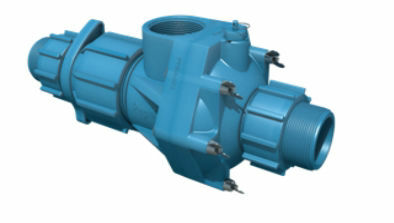 Meribah Ram Pump provides you with the perfect solution for your water supply problems. 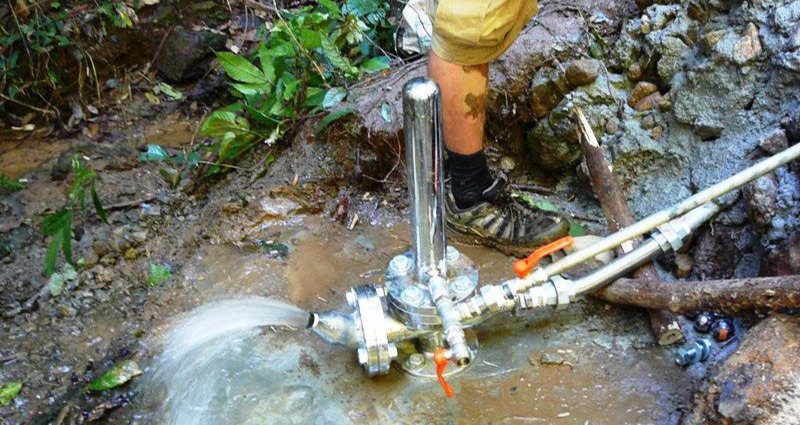 For many years Meribah Ram Pump has been highly appreciated and is approved by organizations, NGO's, private citizens and governmental departments.